Press the Add to Order button below to start your purchase. Press the Place Order button when complete. We’ll send you a confirmation email with details about your course. 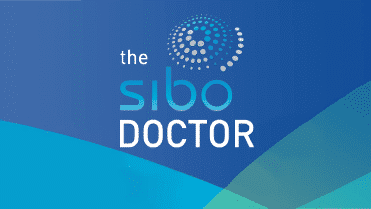 Learn how to test your patients for SIBO and effectively interpret breath test results.